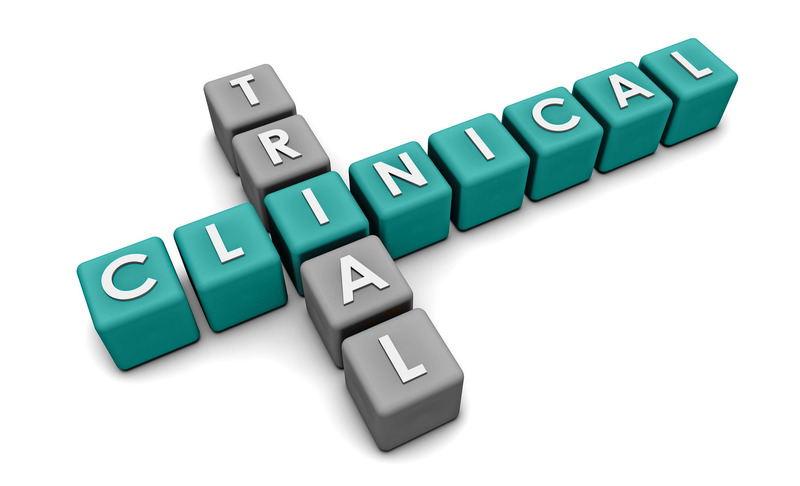 Clinical trials are becoming more popular and as such, the demand for participants is increasing. Unfortunately, oft times patients who are being asked to participate or are considering joining are unclear about the nature of the study and what their involvement would entail. This, in turn, makes deciding whether or not to get involved in the study more difficult. To address this issue, The Center for Information & Study on Clinical Reseach Participation has a number of questions on its website that may be of assistance to individuals contemplating clinical trial involvement. Here are five of the questions they list. To reading the list, click here. What, if any, questions would you add to this list? This entry was posted in Article, Patient Engagement, Research, Research Participants, Volunteer and tagged drug trials, patient engagement, patient experience, patient research, patient safety, research. Bookmark the permalink.